Are you new to climate data? Ready to learn or review some of the basics? Folks who are planning outdoor events check climate normals data to help them choose a date when they can expect pleasant weather. Ranchers, farmers, and outdoor-recreation businesses regularly monitor drought conditions to see if the environment has sufficient water for plants and animals. Weather enthusiasts like to explore extreme storms and record-setting events. People who live near the coast consider how sea level rise might affect them. 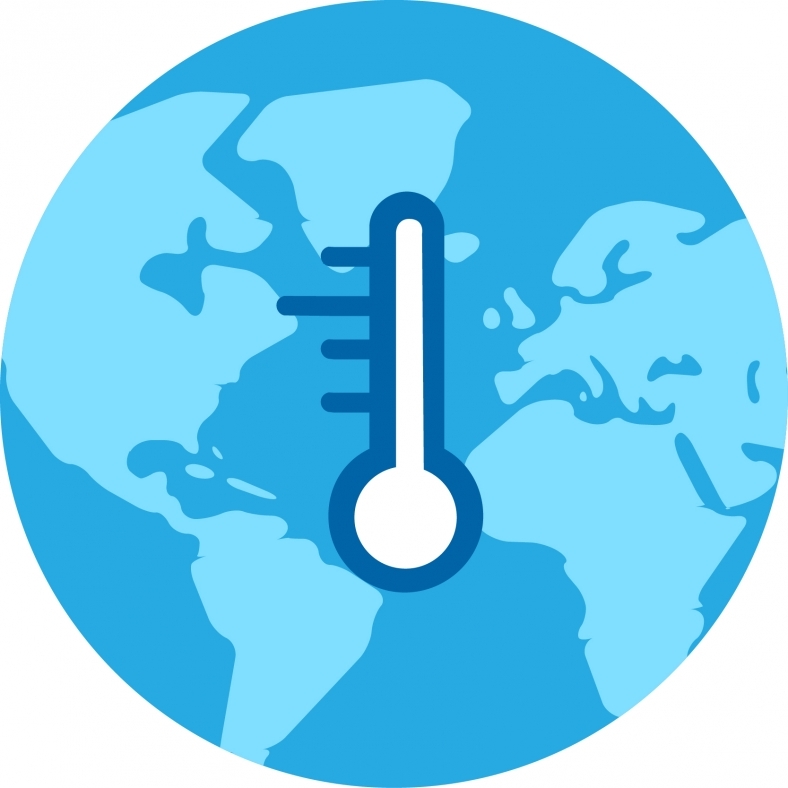 Students often consider the relationship between global temperature and greenhouse gases. Water companies check precipitation and river levels to monitor water supplies. To get started, click any page title on the left.